According to Market Monitor Consumer Durables, there was a large number of bankruptcies and closings in 2016 among the furniture stores. And that when the housing market situation is excellent, private consumption – high and the wages – growing. With all these factors, furniture businesses should be thriving! Offline furniture stores see the customers become more choosy. They bombard the shop assistant with questions. Ask for more options, look at each item doubtfully, then wonder whether there is the same sofa in green velvet instead of blue cotton. Finally, they leave the shop assistant exhausted and confused, promising to think about it. And never come back. Why are they going? What are they really looking for? A shift in customer preferences has taken place. And when the consumer behavior is changing, so does the market. Naturally, furniture manufacturers need to restructure. If the old ways don’t work any more, new opportunities appear. So, adapt the approach to the newest industry trends. 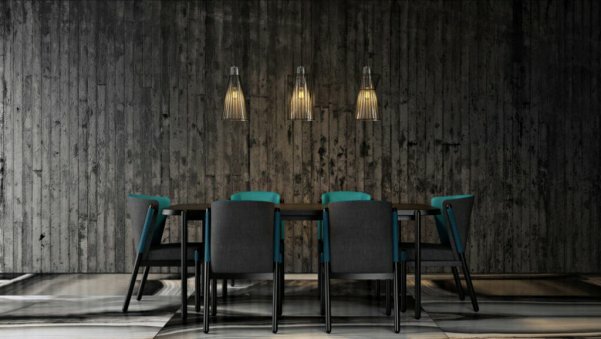 To help you find the best way to do that, let us present you 4 upcoming furniture industry trends and a couple of useful tips on each of them. use 3D Visualizations. 3D imagery showcases the furniture from different views, in beautiful environment and with all the wonderful options it offers. Clients see for themselves how easily the cool sofa turns into a bed, or the wall-mounted desk – gracefully folds to disappear in the wall. have 360 Views done. They enable clients to experience the product – turn it around, look at the details, watch from different angles. Customization means creation of a personalized product matching the individual needs of a customer. It lets clients design their ideal product for themselves. If implemented right, this trend is capable of making the offer truly special. 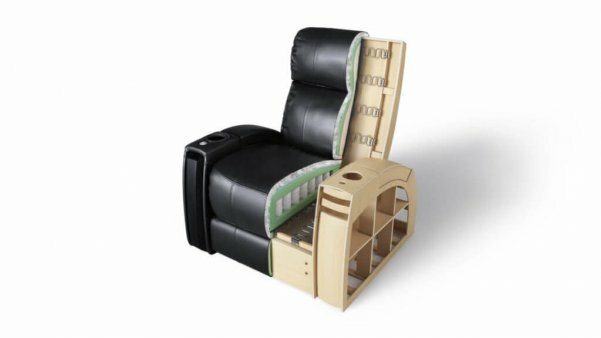 Full customization – creation of a unique build-to-order product. 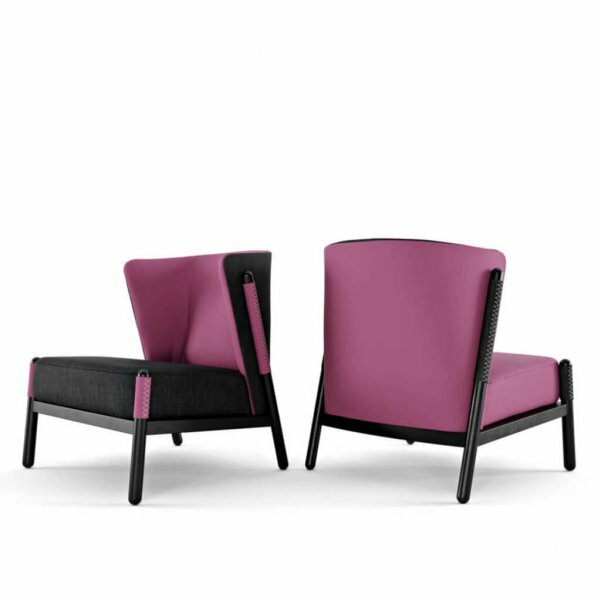 Let clients choose everything – furniture shape, material, color, accessories. They can easily do that – with help of various 3D Models of the same product and special software. 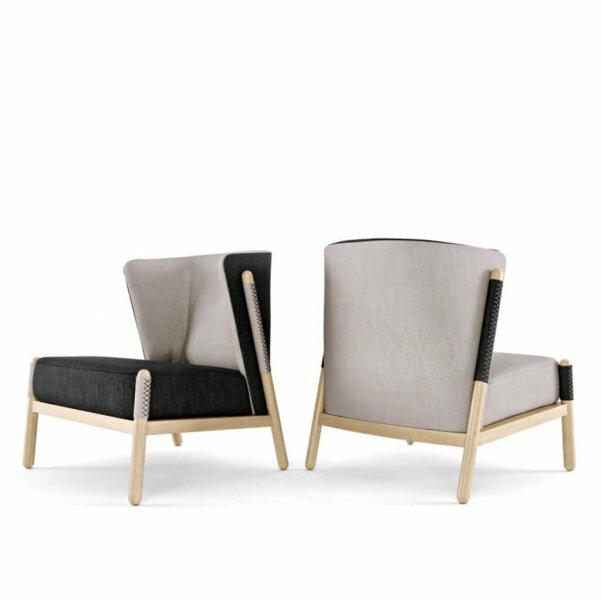 Once the object is created, clients get unique furniture matching their tastes and needs perfectly. Customization of certain features – means that the client can only change and adjust a few things in design. Minor customization – allows customer to only add a certain feature. Thus he gets additional value – an exclusive detail. Like the possibility to carve an inscription or draw the design of the handles. And there’s more you can do. First of all, customization gives an opportunity for a smart product bundling. Offer the client a discount for the second item – he may need a product to go with his first design. Furthermore, you can use this furniture trend to connect with existing customers. Create a gallery on your website with the items designed – to inspire those who never tried the service. And encourage those who did! A very sensible requirement. For what’s the point of looking for additional options and new design if the product won’t last long? Industry trends are interconnected. Now, the furniture may be of the finest quality, but one still needs to prove this to online visitors. Fortunately, furniture e-commerce can turn to 3D Visualizations. Show potential clients the exquisite materials and woodwork with 3D Visualization cutouts and views of the detailing. 3D Animations are really good at that too. With one solid extra benefit: they create an engaging customer experience that converts website visitors into clients. 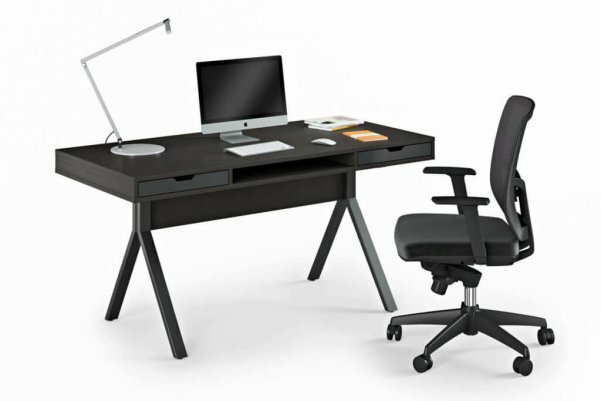 Creation of one-to-one, personal customer experience is an important furniture marketing trend. IKEA provided us with an inspirational solution – a special Augmented Reality-based app for shopping at home. Customers use it to see what the objects look like in their interiors. In process, they adjust the products – by changing their colors and materials. Elegant, comfortable and profitable! New furniture industry trends changed the way usual distribution channels work. IBISWorld reported that mobile traffic is growing by 1% each year. Moreover, before going to the shop, consumers tend to look for the furniture on smartphones. And they use it even in the store – to compare offers and prices. So naturally, e-commerce is the opportunity you should seize. by developing company’s site: fill it with relevant advertising materials. Learn more about the options in our special article on 3D Modeling Opportunities. by using SMM – well-conducted Social Media Marketing Campaigns are a powerful tool for attracting potential clients. 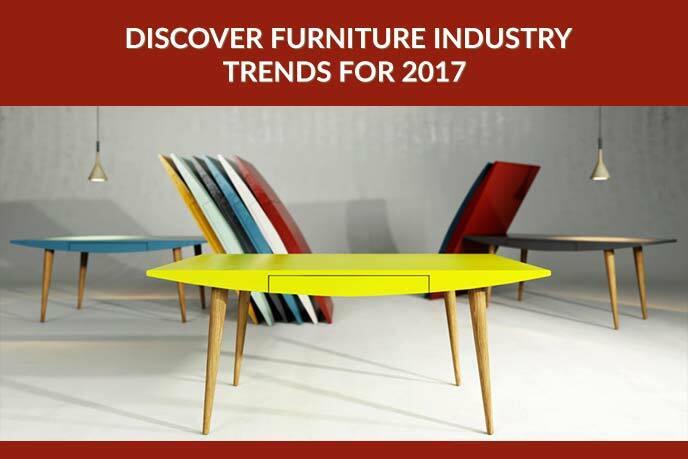 As you can see, the main furniture industry trends for 2017 are functionality, customization possibilities, high quality and exclusivity. As well as that, changes occurred in furniture promotion strategies. In order to keep the sales increasing and attract new customers online, make sure your wonderful products are well represented. For high-quality 3D Modeling Services contact UFO3D. We create a high-end photoreal imagery for the product lines of our customers. We choose the most advantageous views and put the products in the flattering environment. Specialists of UFO3D know how to highlight the best features of a design and bring forward the benefits it offers. Just take a look at our portfolio! For we make furniture look like a candy. Want to learn more on the options that match your business? Contact our managers. We wish you skyrocketing sales and lots of happy customers!